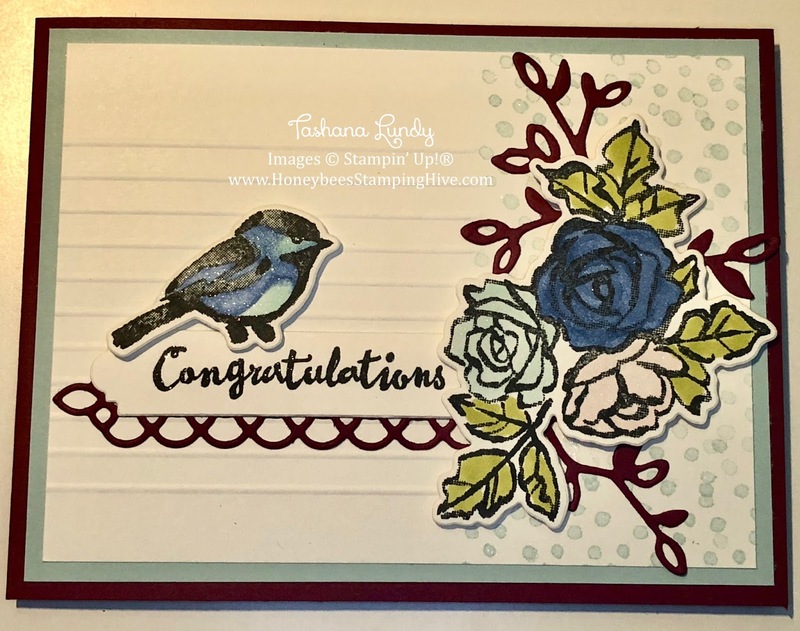 I made this card for my friends daughter. She celebrated her 1st Mother's Day this year. She made it by a few days :). I am so excited about her new addition to the family. 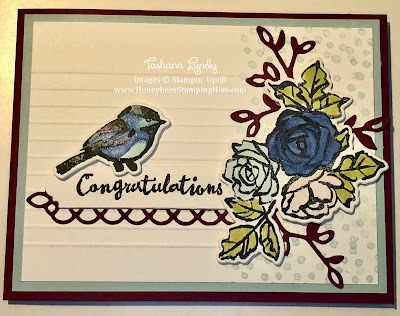 I used the Petal Palette stamp set and coordinating thinlits to create this card. I was inspired by a card I seen on Pinterest.